R.W.Bro. Archie Torrence, Prov.G.M. 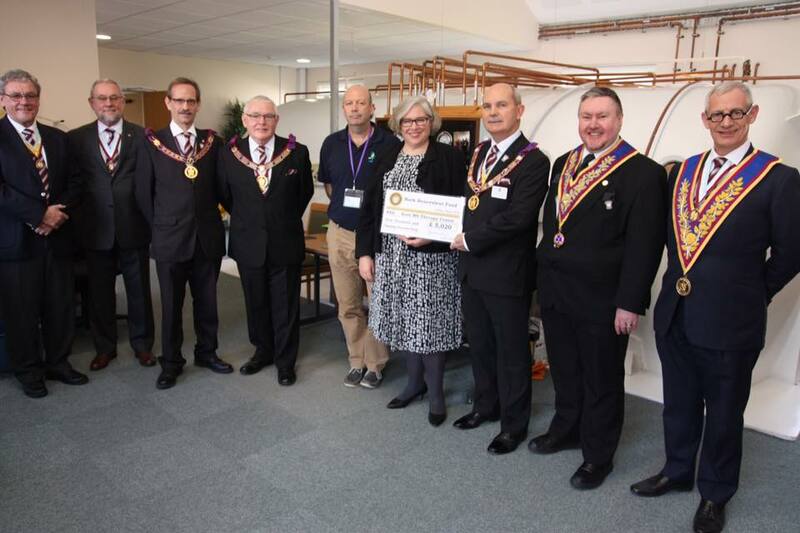 of Kent presented a cheque on behalf of the Mark Benevolent Fund for £5,020 to Keziah Cunningham, CEO of the MS Therapy Centre (Canterbury) on Friday, 8 March. 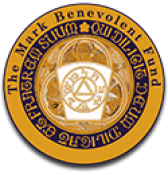 The money will go toward the refurbishment of two hyperbaric oxygen chambers, which will give much needed relief to multiple sclerosis sufferers. Congratulations to the MS Therapy Centre in Canterbury, and to all those who took part on the day.